Does ‘The Great British Baking Show’ Know What Challah Is? Paul Hollywood definitely knows good bread. But does he know challah? We’re here today with a very important investigation on The Nosher: Does the Great British Baking Show know what challah is? We are kind of concerned that they don’t. 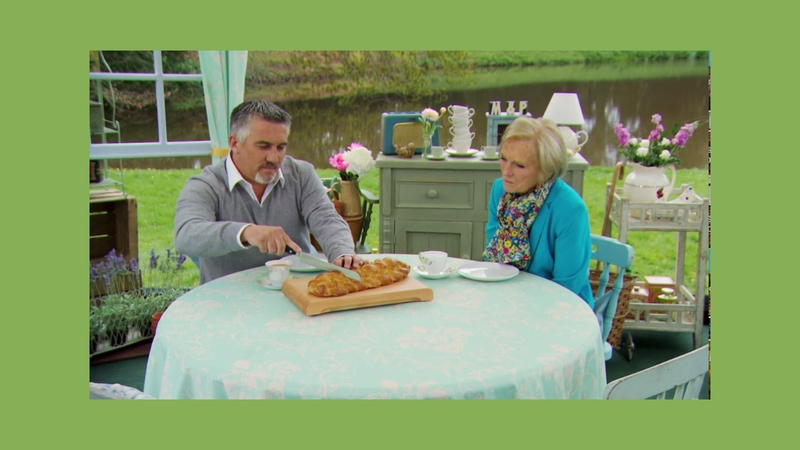 Paul Hollywood, one of the judges on the show, has a recipe for an 8-strand plaited loaf in his book How to Bake (you can see it here). While it’s much more common to find it in 3-strand or 6-strand form, let’s call this “plaited loaf” what it is: challah. 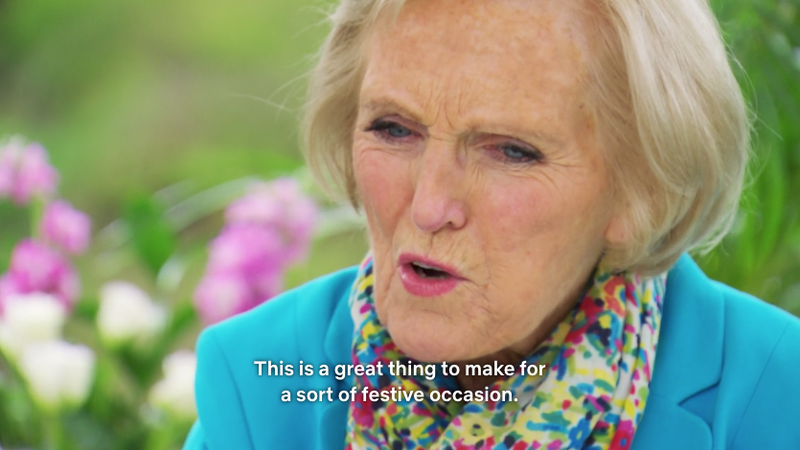 Let’s just focus in on Paul and fellow judge Mary Berry’s commentary on challah. In the clip, Mary says, “This is a great thing to make for a sort of festive occasion.” Why, yes, Mary, have you heard of Shabbat? Where, for centuries, Jews have been baking challah?! 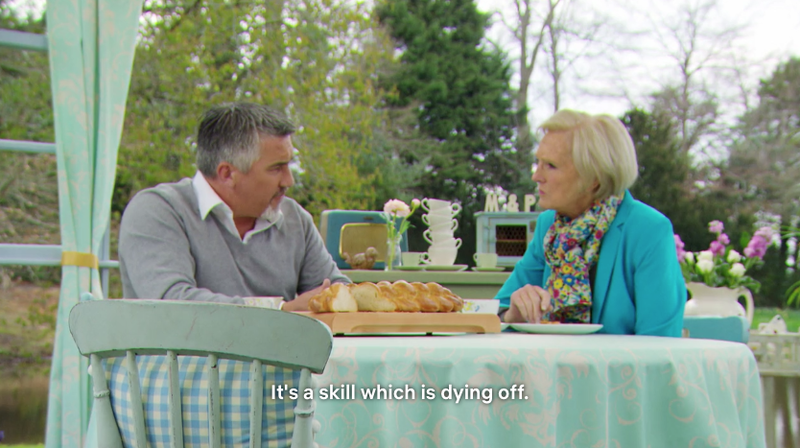 It’s Paul’s quote — “[braiding bread] is a skill which is dying off” — that bothers us the most. First of all, Paul, this is not a skill that is dying off! There are plenty of Jews in the world who know how to braid challah. 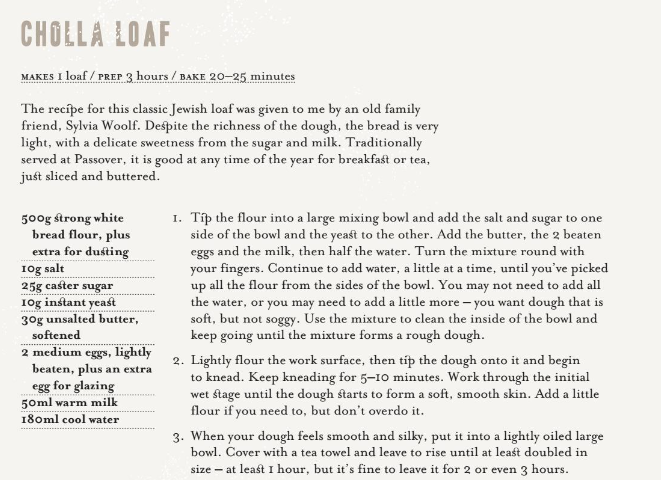 Another Twitter user pointed out, in Paul’s cookbook, he writes that the challah loaf is “traditionally served at Passover.” Paul, NO! There’s no bread on Passover! It’s like the only rule! He also spells challah “cholla,” which, yikes. Did not one Jewish person read over this recipe? Is “Sylvia Woolf” even real? Why does Paul call it cholla? Why does no one realize the whole thing about Passover is you can’t eat leavened bread?! Why has no one fixed this yet (it was published in 2012), and why is it so readily available on the internet? Back to the show: No one really does a good job in the challenge, and we have to conclude that none of them know what challah is. Perhaps a Jewish baker would have won this round?